Natural products contain ingredients that are of a natural origin, for example any plant, mineral or animal by-product. Technically these are mostly great as they are of a natural origin. There are no regulations of the word natural in beauty products in the UK or USA, so don't ever look at a label, see the word "natural" and assume it is a natural product (this is called Greenwashing, you can read my post on that here). The certification logo you'll most likely find on organic products in the UK is from the Soil Association. Our standards state that a product can only be called 'organic' in the product name where 95% of the ingredients (excluding water) are organic. Some products require higher quantities of preservatives, etc. which reduces their organic content. Provided at least 70% of the ingredients (excluding water) are organic they can be certified with us. However, these products cannot include the word 'organic' in the product name, and must state the percentage of organic ingredients in the product description. Soil Association certified products will also never contain parabens, petrochemicals and other potentially harmful ingredients. 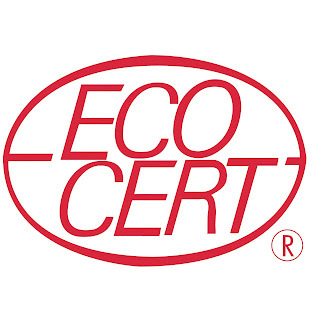 Another certification body you'll find in the UK but mainly the EU is Ecocert. For both labels, Ecocert Standard imposes that a minimum of 95% of the total ingredients come from natural origin. A minimum of 95% of all plant-based ingredients in the formula and a minimum of 10% of all ingredients by weight must come from organic farming. A minimum of 50% of all plant-based ingredients in the formula and a minimum of 5% of all ingredients by weight must come from organic farming. The Soil Association along with Ecocert and three other organic certification bodies have joined together to form COSMOS (Cosmetics Organic Standard), which is one harmonised certification standard which should make things less confusing from now on. To get Cosmos organic certification, 95% of a product’s agro-ingredients and 20% of the entire product must be organic. The remaining ingredients must meet strict criteria to ensure that they are not damaging to our health or the environment. Products must also meet environmental standards for packaging and manufacturing, and use approved 'green chemistry' processes when modifying ingredients. In the USA, you'll see the USDA organic stamp. 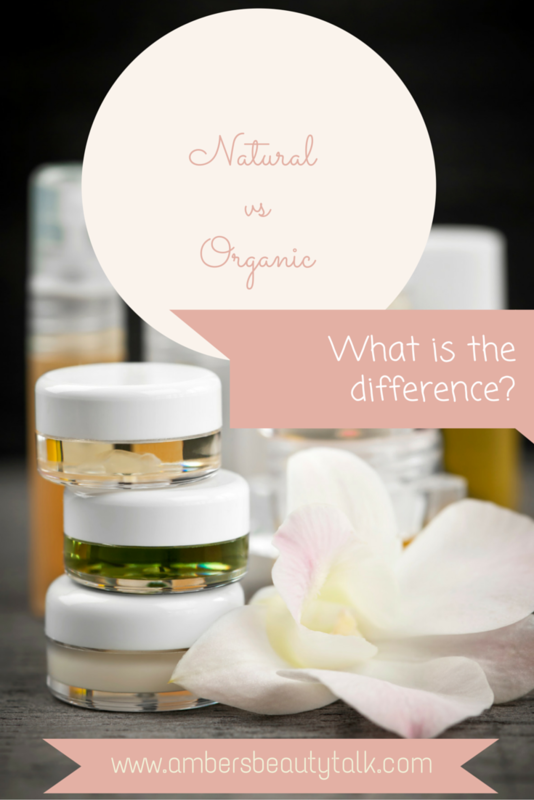 •Products claiming to be “organic” – e.g. “Organic Shampoo” – must be certified to the USDA NOP standard, the same standard to which organic foods must be certified. This standard requires 95% organic ingredients and places strict restrictions on the substances that can be used in the remaining 5%. •Products claiming to be “made with organic _____” – e.g. “Made with organic essential oils and extracts” – must be certified to the USDA NOP “made with organic” standard, which requires at least 70% organic ingredients and places strict restrictions on the substances that can be used in the remaining 30%. •Products making the claim “contains organic _____” – e.g “Contains organic rosemary, clove and thyme oils” – must be certified to the NSF 305 Personal Care Standard. This consensus-based standard requires at least 70% organic ingredients, and like the USDA NOP standard, places strict restrictions on the substances that can be used in the remaining 30%. So...is "just" a natural product enough? Well...it depends on your green-ness. I use natural products everyday, and I also use organic products however there are some ingredients that might not have much benefit for being "organic", for example ingredients that are grown in an area that don't use pesticides - technically this is organic but wouldn't require getting a certification for it (see Lyonsleaf Beauty Balm - babassu oil). Is it worth paying more for organic? Again...it depends on your feelings. It definitely makes more sense to pay more for a product that has been certified as organic because you do know exactly what is inside the product however certification is expensive and a lot of brands might be organic but can't afford the certification so it's always best to check with the brand itself.